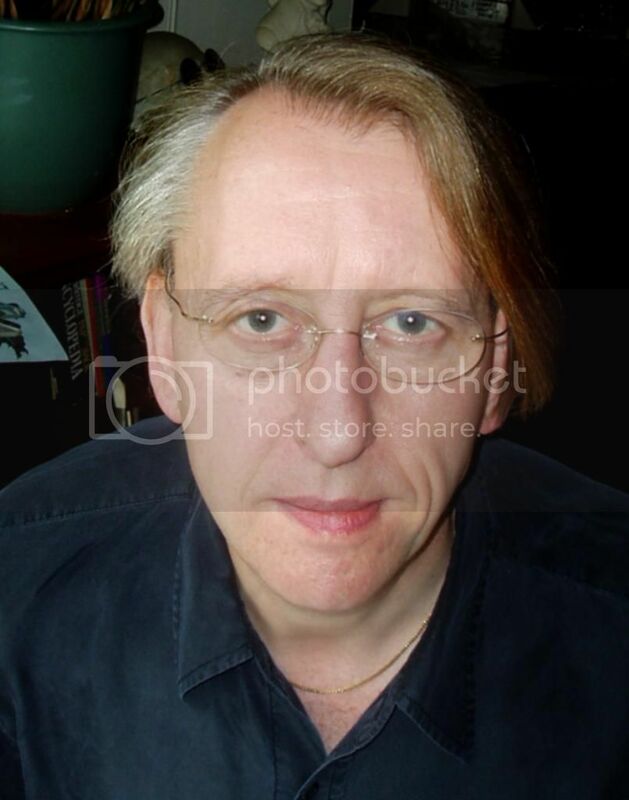 FROM his beginnings as an underground comix artist in the early ’70s and his creation of the Eagle Award-winning Adventures of Luther Arkwright through his acclaimed work on such titles as 2000 AD, Hellblazer, The Sandman and Batman: Legends of the Dark Knight, Bryan Talbot has established himself as a major talent. He is now recognised and lauded well beyond the insular world of comics for his graphic novels The Tale of One Bad Rat, Alice in Sunderland and the anthropomorphic Grandville. He was awarded an honorary doctorate in 2009 by Sunderland University for his “outstanding contribution to the Arts as writer and graphic artist”. 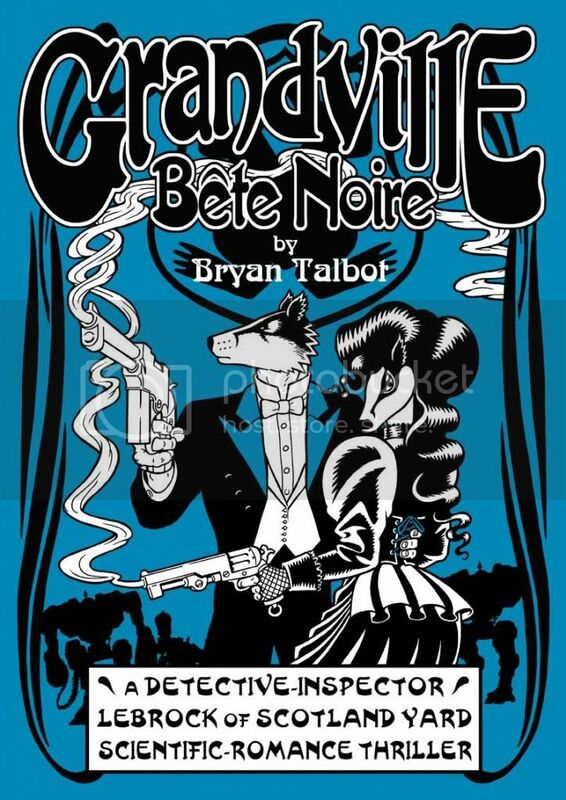 He will be sketching and signing his latest book Grandville: Bete Noir (the third in the series).